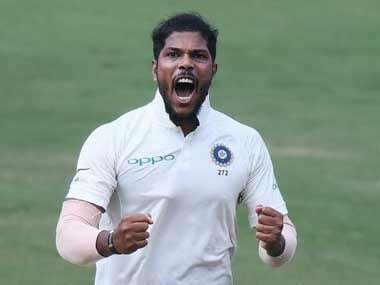 At stumps, Uttarakhand were struggling for survival at 152 for 5 in their second essay with India pacer Umesh Yadav having grabbed three of those wickets in a fiery exhibition of fast bowling. 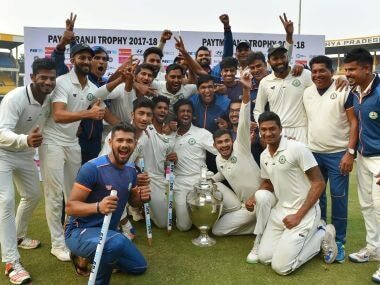 Vidarbha in driver's seat, Karnataka lose three wickets in 184-run chase and much more in our Ranji Trophy round-up. 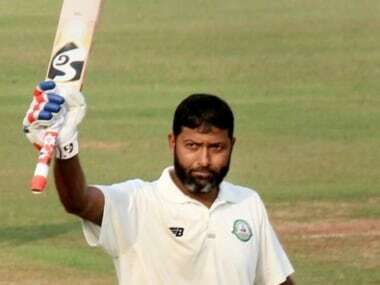 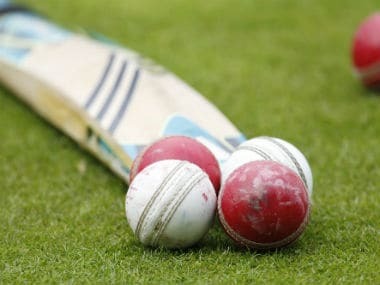 Uttar Pradesh, resuming day two at 340 for seven, went on to make 385 all out in 103.3 overs with Saurashtra skipper Jaydev Unadkat taking a five-wicket haul and much more in Ranji Trophy wrap. 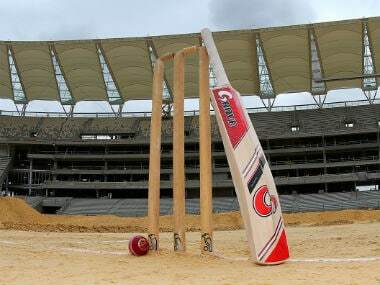 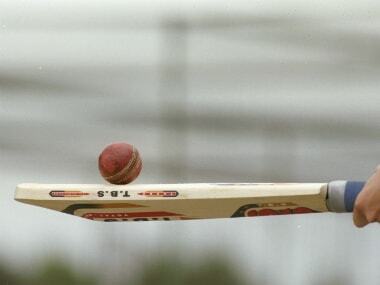 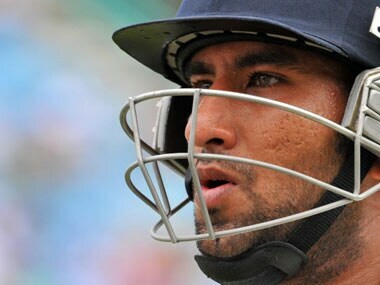 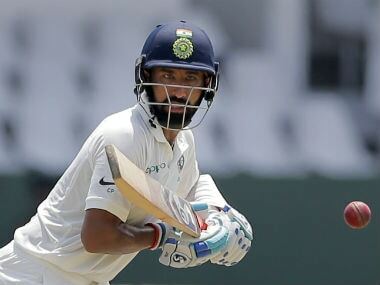 Talented Delhi batsman Dhruv Shorey missed out on a well-deserved ton, falling on 97 to Rasool as India Blue let slip the initiative after resuming at the overnight score of 183 for 5, losing three wickets in the space of 20 runs.